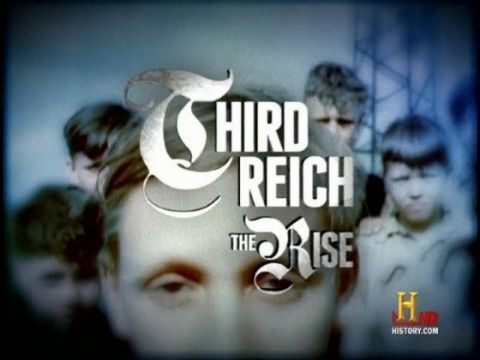 In these two 2-hour specials, HISTORY channel digs deep beneath the surface of our collective understanding of the Third Reich to unearth what we don't know about the individuals who comprised one of the most fascinating and complex regimes of recent history. Part 1: The Rise A unique perspective on the rise of Nazi Germany and how millions of people were so vulnerable to fascism, told through rare and never-before-seen amateur films shot by the Germans who were there. 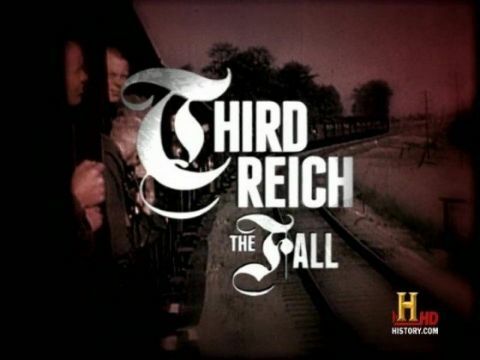 In these two 2-hour specials, HISTORY channel digs deep beneath the surface of our collective understanding of the Third Reich to unearth what we don't know about the individuals who comprised one of the most fascinating and complex regimes of recent history. Part 2: The Fall How did the Germans experience the Allied victory in WWII? Rarely-and never-before-seen amateur films recount the catastrophic downfall of the Third Reich through the eyes of the people who lived it: the Germans themselves. In the first episode, Roberts introduces the idea that genetic analysis suggests that all modern humans are descended from Africans. As France fell to the German armies in May 1940, 300,000 Allied troops were trapped on the beaches of Dunkirk. Their annihilation seemed certain - a disaster that could have led to Britain's surrender. But then, in a last-minute rescue dramatized in Christopher Nolan's recent film, Royal Navy ships and a flotilla of tiny civilian boats evacuated hundreds of thousands of soldiers to safety across the Channel - the legendary "miracle of Dunkirk." 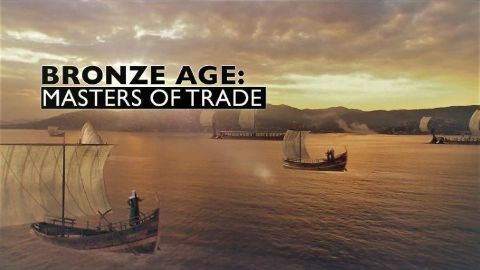 Now, NOVA follows a team of archaeologists, historians, and divers as they recover the remains of ships, planes, and personal effects lost during the epic operation. 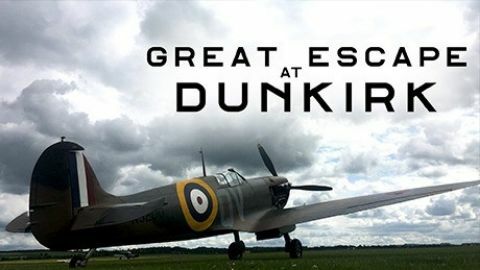 With access to previously classified files recently released by the UK government, they also uncover the truth behind the myths of Dunkirk - notably, a claim that the Royal Air Force failed to protect the stranded men from the Luftwaffe's constant bombing of the beaches. Featuring an exclusive excavation of a newly-found Spitfire wreck, NOVA debunks the myth and highlights the essential role that the RAF's iconic fighter played in reversing the desperate stakes that played out in the air above the beleaguered men. 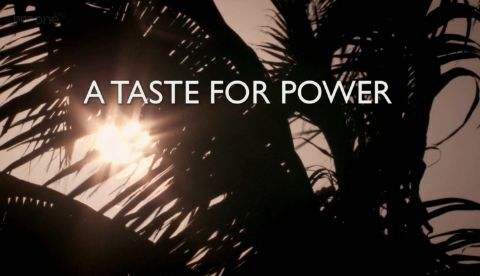 In the first programme, he asks how such a small country got such a big head, and how a tiny island in the North Atlantic came to rule over a quarter of the world's population. He travels to India, where local soldiers and local maharajahs helped a handful of British traders to take over vast areas of land. Spectacular displays of imperial power dazzled subject peoples and developed a cult of Queen Victoria as Empress, mother and virtual God. In Egypt, Jeremy explores the bit of Empire that never was, as Britain's temporary peace-keeping visit turned into a seventy year occupation. 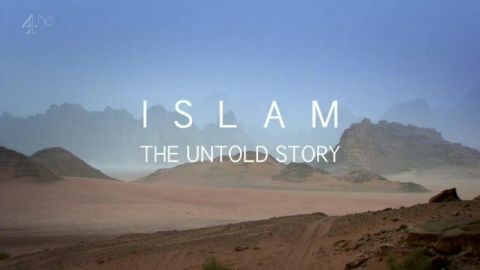 He travels to the desert where Lawrence of Arabia brought a touch of romance to the grim struggle of the First World War. As Britain came to believe it could solve the world's problems, he tells the story of the triumphant conquest of Palestine by Imperial troops - and Britain's role in a conflict that haunts the Middle East to this day. 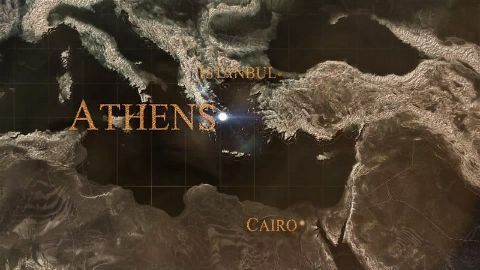 Professor Darius Arya uses scanning technology to reveal the hidden secrets of ancient Athens. From the buildings on the Acropolis to the silver mines and quarries beyond the city, he investigates the story of the city that gave the world democracy.